Epigenetic processes control the normal development and maintenance of gene expression in a number of organisms. However, disruption of epigenetic mechanisms may alter gene function, potentially leading to cellular transformations that lead to tumorigenesis. Cancer is a multistep process from a succession of processes that alter the growth of normal cells. In cancer, epigenetic reprogramming occurs at multiple levels including nuclear organization and nucleosome positioning, DNA methylation, modification of histones, alteration of epigenetic regulators such as transcription factor binding, and non-coding RNA, such as microRNA. Epigenetic modifications are reversible and potential treatments could be geared to alter irregular transcription factor binding, DNA methylation or histone acetylation. Accurate study with a versatile number of tools is essential for the study of epigenetics including sound sample preparation and analysis methodologies for DNA methylation such as with immunoprecipitation or bisulfite sequencing, chromatin analysis with chromatin immunoprecipitation (ChIP) combined with qPCR or sequencing, and RNA modification study. 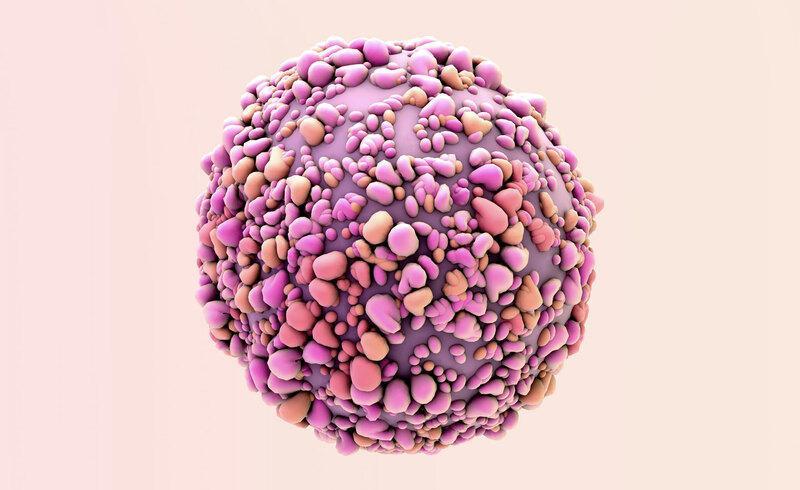 As researchers elucidate the mechanisms and specific modifications associated with cancer, it may be possible to target abnormal modifications in cells with minimal damage to normal cells, making the prospect of epigenetic therapy increasingly promising.